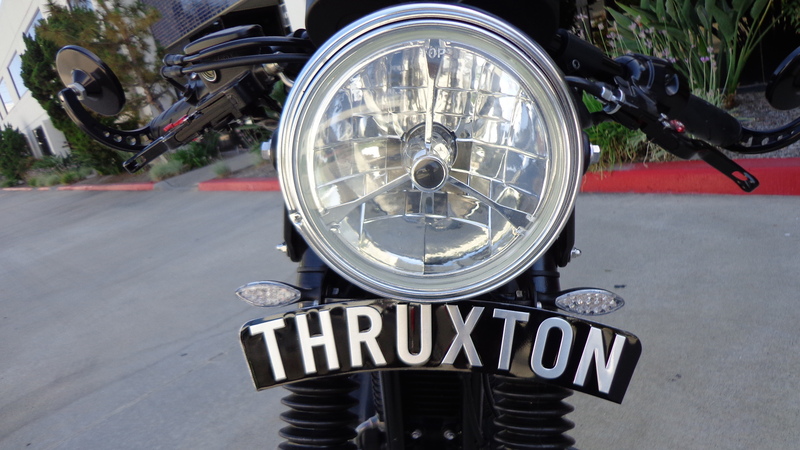 Well, Back in the Day, many of the rockers decided to put their License plate across the front forks and made the bike look more aggressive. 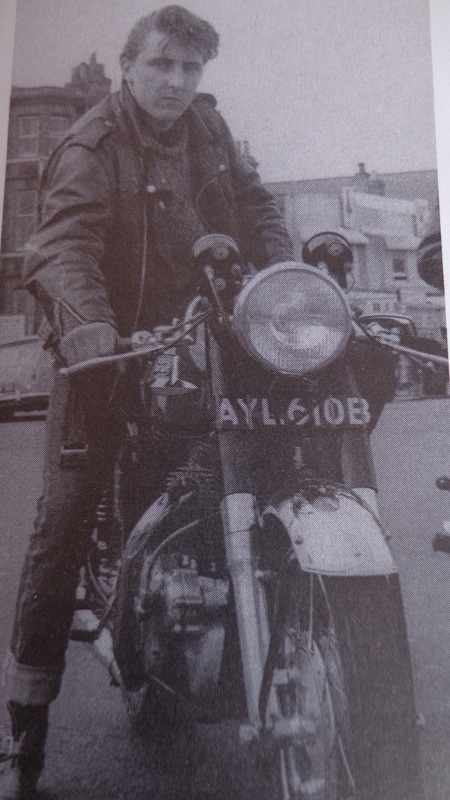 I have grown up in this industry and had these on my machines, as they banned fendered mounting number plates back in the early 70’s aptly names Pedestrian slicers and i rode with mine across the forks too. 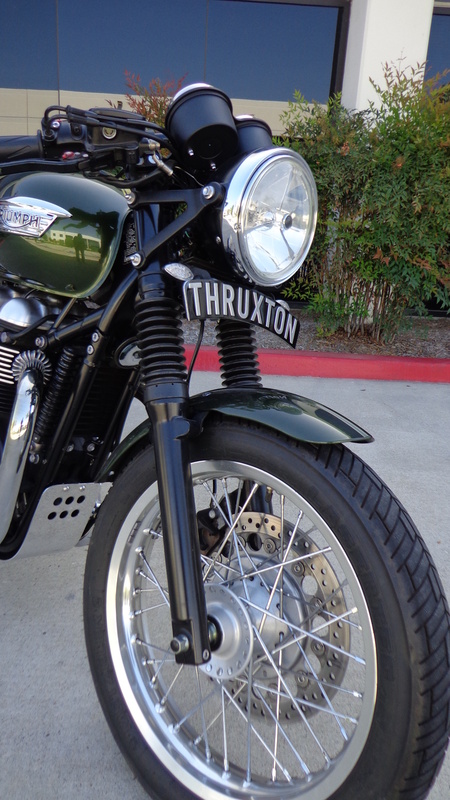 So- here is our New product and its for the good old Thruxton, although we are making some with Rockers on right now, but the Thruxton was an iconic bike and I wanted something cool on my machine, so we came up with this set up. 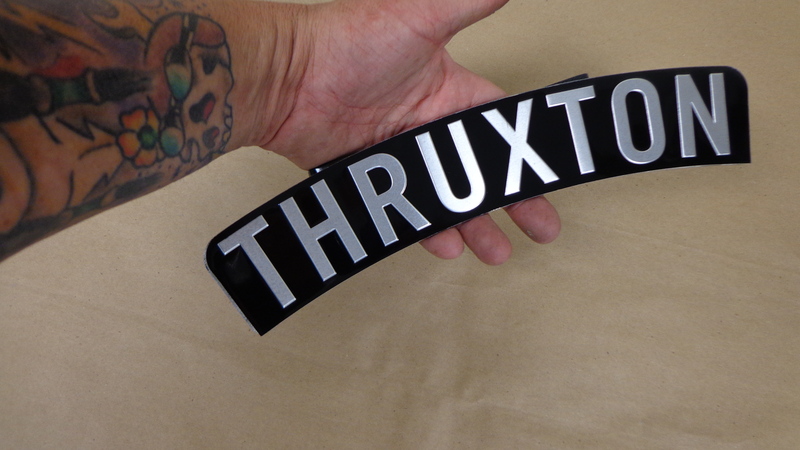 This is hand made and come with all ready to bolt to your THRUXTON, the brackets are thick gauge steel and the License plate is fully Embossed Aluminum just as it was back home in Blighty in the day. 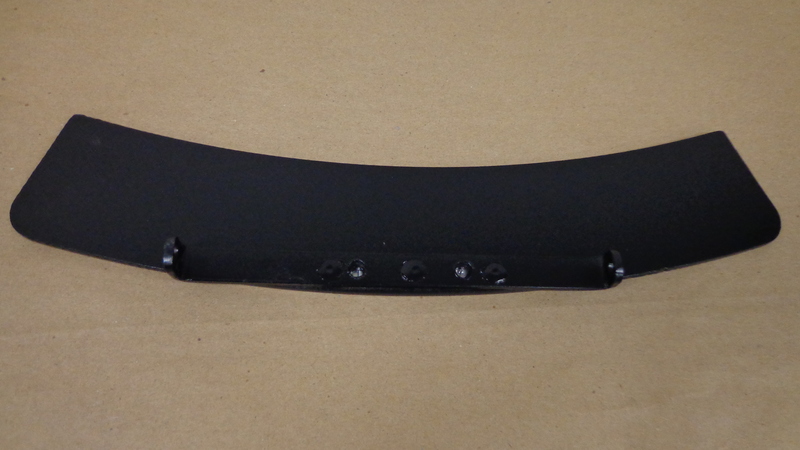 This is ready to bolt and go, takes 2 minutes and you are ready to go and yes, the bolts come with it. 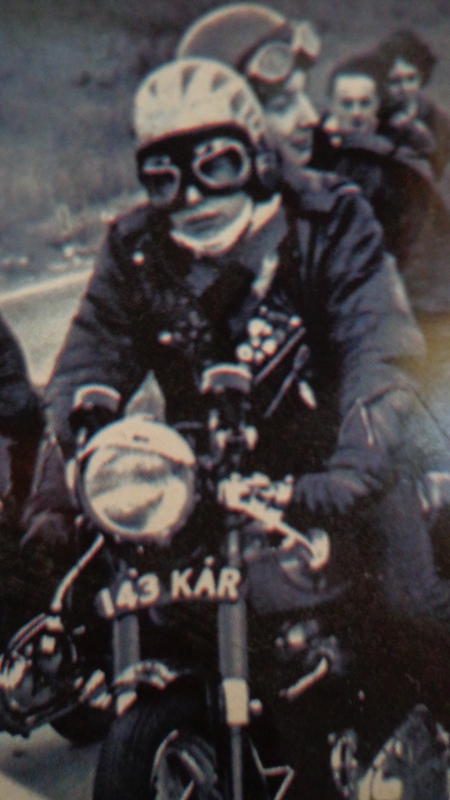 If you like the yesteryear look, then this is right up your alley and I really love it on my machine. 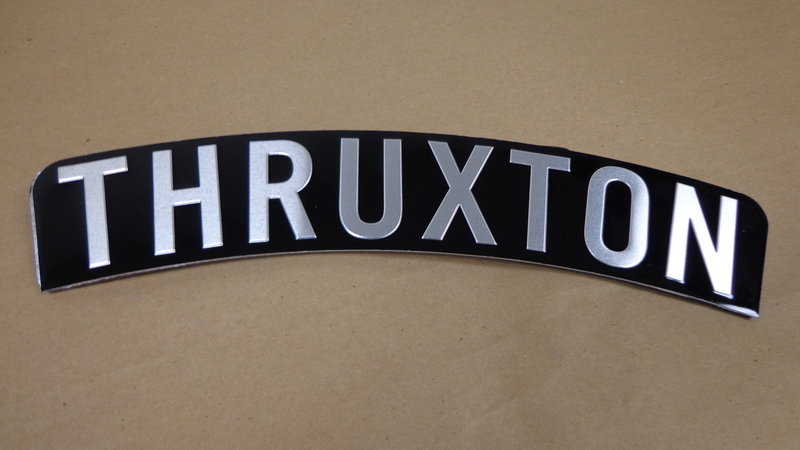 Have a look and see if you like this, we have made quite a few of these and now available to you, we also ship 6 days a week and all over the globe. This will not flop about and bend as we used thick steel and I know you will like this set up and will be eager to fit this to your machine. 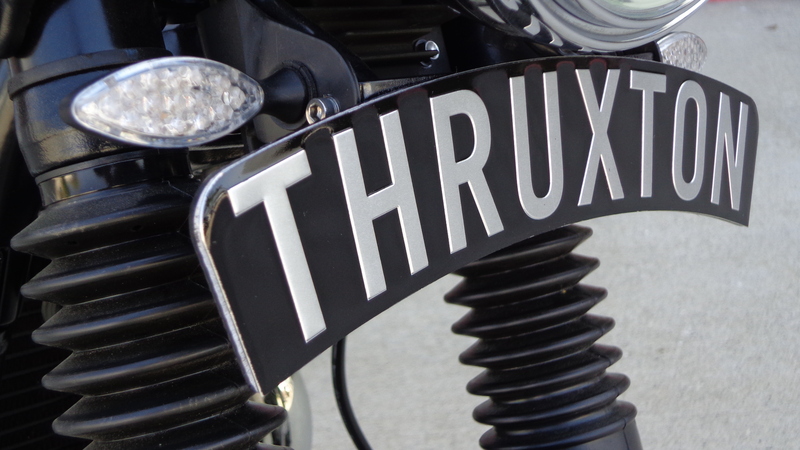 We are making all sorts of parts for the Triumph Thruxton, Bonneville and the Royal Enfield and a New Website almost upon us too, so keep checking back. 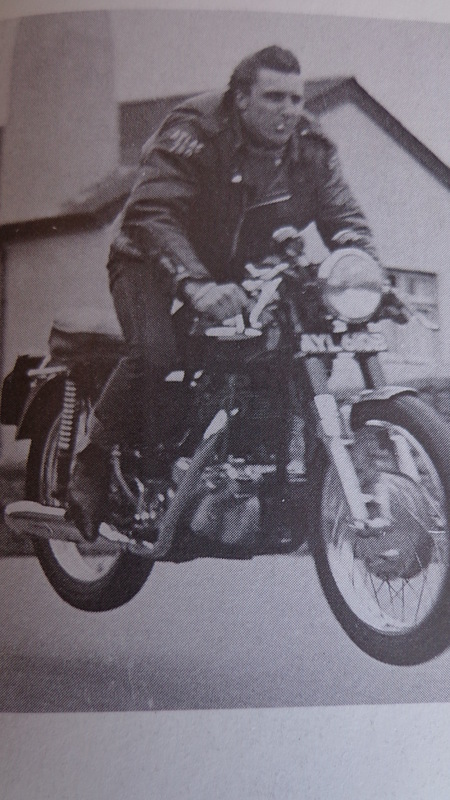 We really do enjoy what we do here at CCR and hope that you like the products we offer to the public. 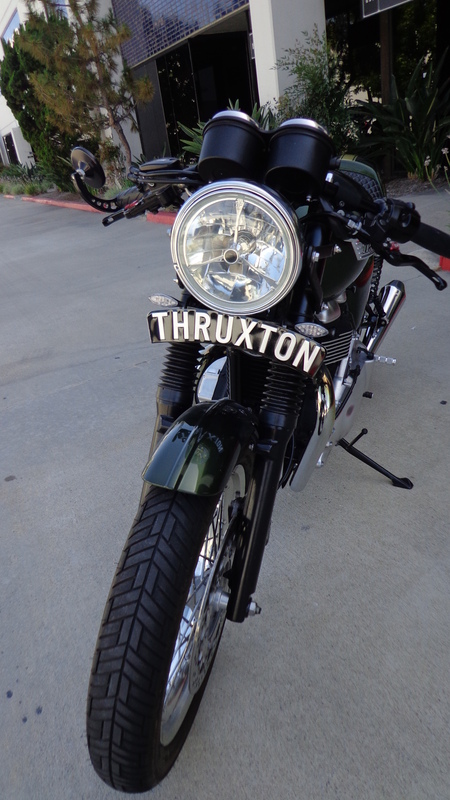 Thick steel and the bracket is welded to the curve and the Embossed plate is ontop of that, she will be all set and you can fit right away using your existing Thruxton brackets under your headlight. 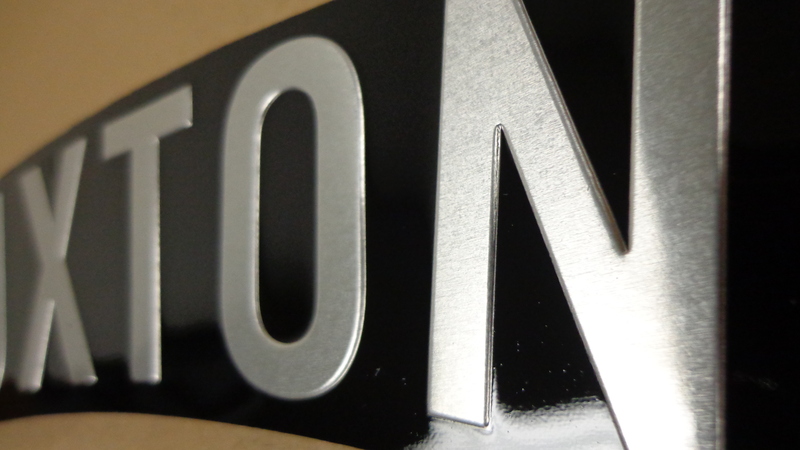 Black and silver is the old school way and I am pleased to offer these to you right away. 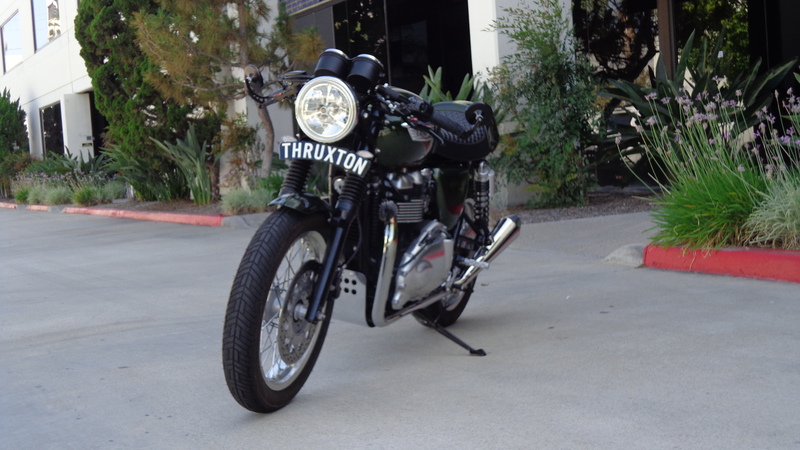 If you have a Thruxton and you dig the old rockers stuff, then I am sure you will love this set up for your machine. You can call us on 714-996-4597 and we will help the very best that we can or you can sling some coins in the slot after hours and leave a message, if you prefer to email us then simply carpy@carpyscaferacers.com and I always answer emails. 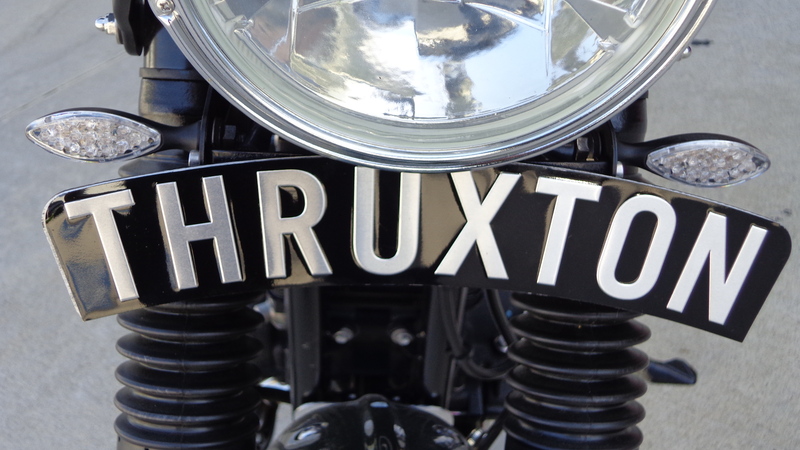 Relive the days of the Rockers with our license plate that screams Nostalgia. 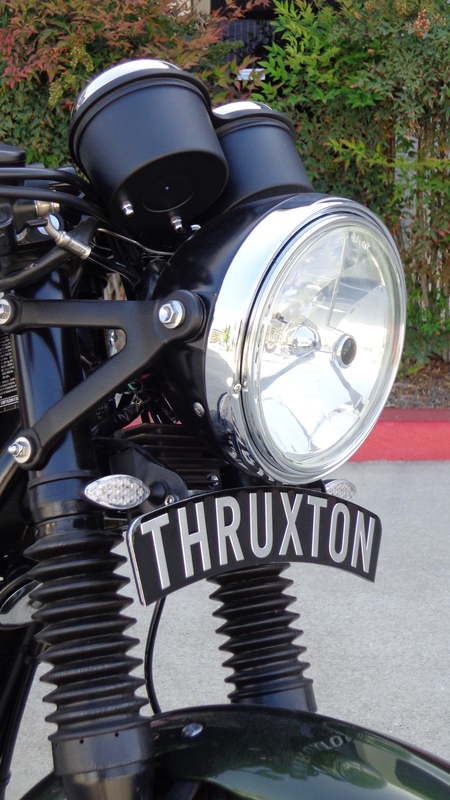 We live and breath this stuff and that’s why we do so much in this styling. 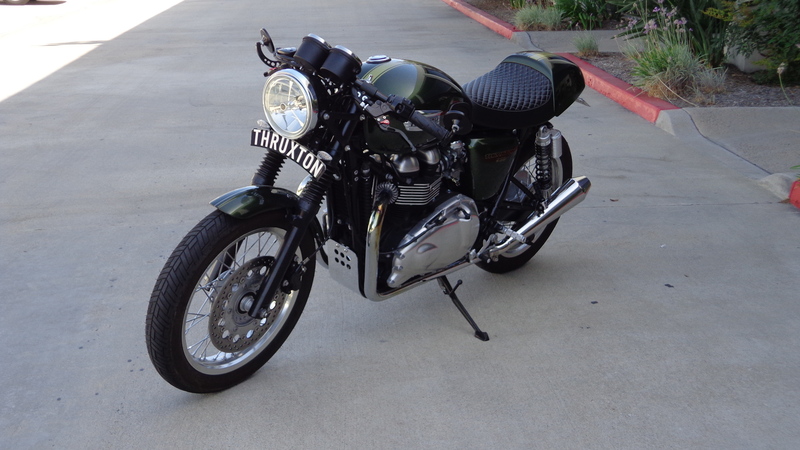 This entry was posted in Blog and tagged 59 club, 900 thruxton, cafe racer, rocker, thruxton, ton up, triumph motorcycle. Hot Rod Reunion Bowling Green, KY- Gasser Crash!